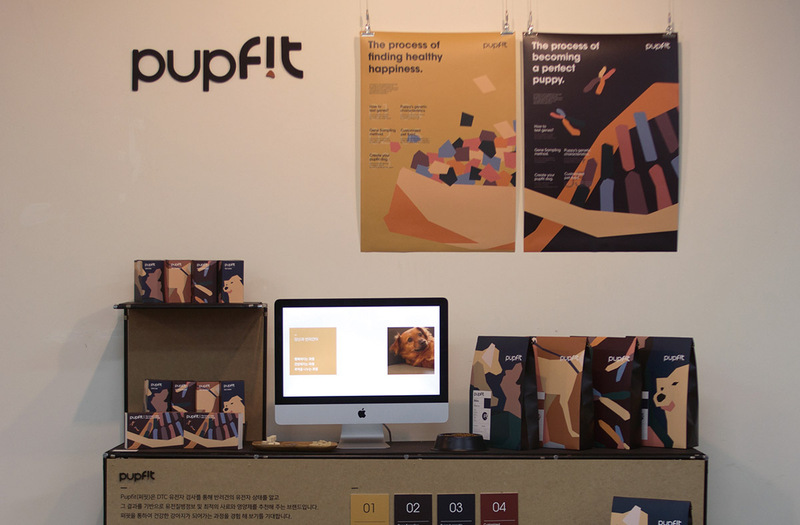 ‹퍼핏(Pupfit)›은 DTC 유전자 검사를 통해 반려견의 유전자 상태를 알고, 그 결과를 기반으로 유전 질병정보 및 최적의 사료와 영양제를 추천해 주는 브랜드입니다. ‹퍼핏›을 통하여 건강한 강아지가 되어가는 과정과 반려동물들의 즐겁고 행복한 삶을 찾아주는 과정을 경험해보세요. 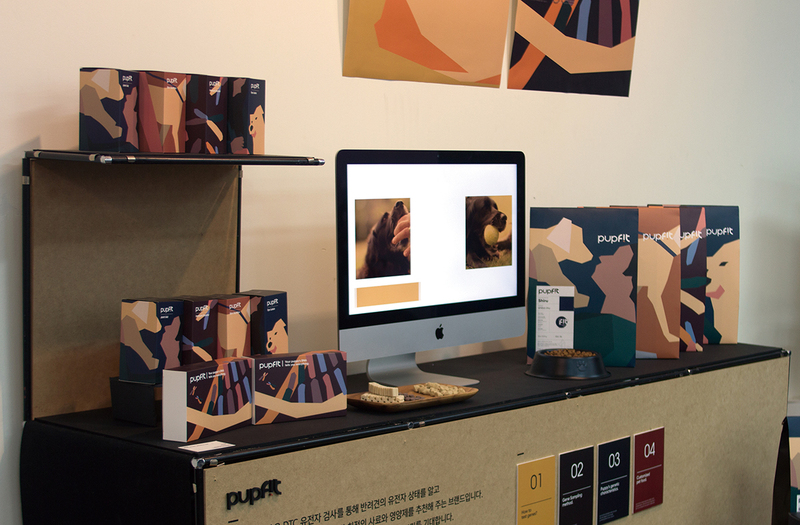 나의 동반자, 반려견의 건강과 행복을 위하여 유전자 검사를 통하여 반려견의 건강을 유지합시다. 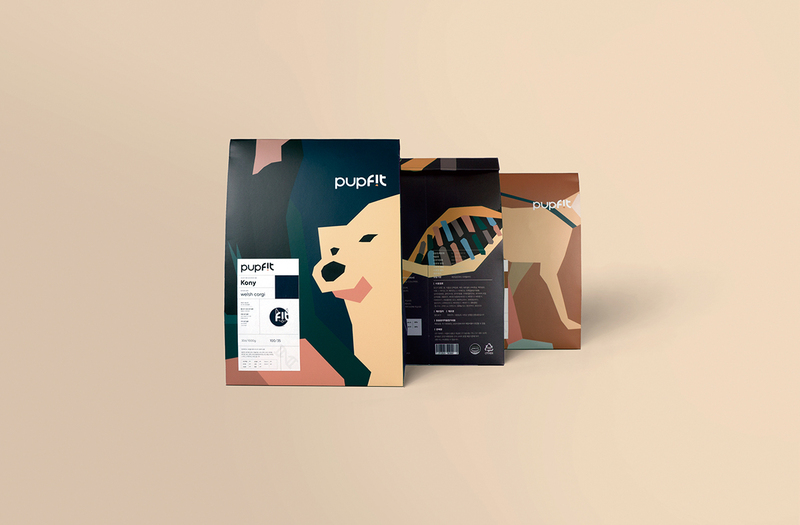 The ‹Pupfit› is a brand that knows the genetic status of dogs through DTC genetic testing and recommends genetic information and optimal feed and nutrition based on the results. 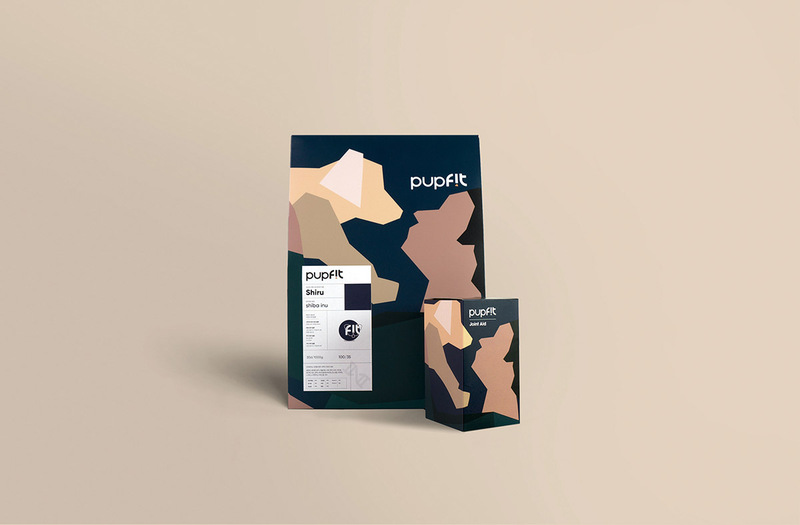 Experience the process of becoming a healthy puppy through the ‹Pupfit› and finding a happy life for your pet. Let’s keep dogs healthy with genetic tests for the health and well-being of my companion, pet dog.